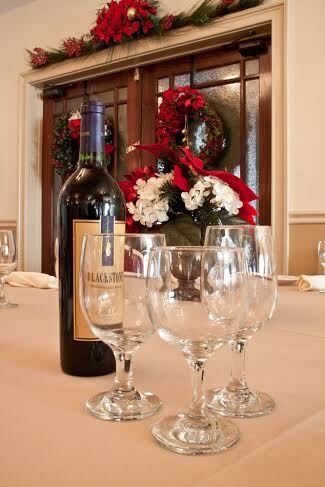 Our banquet rooms can host private events for any occasion! We can accommodate parties from 25 - 75 guests for a sit down party, and up to 150 guests for a cocktail buffet event. Adjacent to the banquet room is an outdoor patio to use during your private event. Whether your party is informal or elegant, come take a tour of our banquet room and book your next private party at The Playwright! There will be an 18% Gratuity and 6.35% tax added to all bills. If you are tax exempt, we require proper paperwork in advance. Menu options and final guest counts due 7 days prior to event. Client pays for final guest count or number of actual attending guests, whichever is greater. Final payment due day of event. Standard Event Times (4 Hours).